Having luscious and voluminous hair is a widely desired trait. We are genetically and societally programmed to be attracted to full, rich hair because it is an indicator of health and status. While some of us are blessed with thick locks, many of us are not so fortunate. 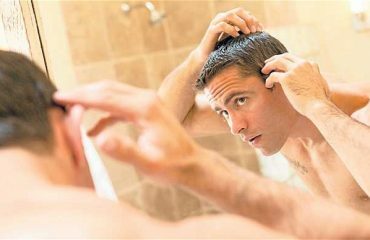 There are many causes of hair loss, and it can be frustrating to figure out the best solution when it happens to you. Thankfully, modern scientists have found the answer to growing thick and beautiful hair: vitamins for hair volume. 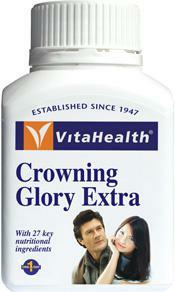 Hair loss supplements provide your hair with valuable nutrients that your body needs to produce healthy hair. The essential nutrients and vitamins travel through the bloodstream to the hair follicles, where they are used for growing wonderfully lush and glossy hair. 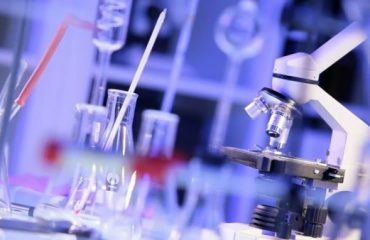 However, the supplements should be taken consistently for the results to take effect in the long term. 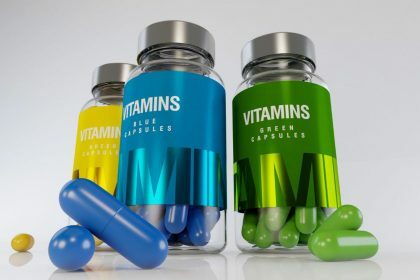 Hair experts and trichologists agree that there is no “one-size-fits-all” treatment for hair loss, and the best plan includes a combination of supplements and good diet habits to ensure there are proper doses of essential nutrients for hair to grow. Like our bodies, our strands require nutrients to grow and stay strong. If you want to thicken hair naturally, try these top 10 healthy hair food supplements that can be found in Malaysia. 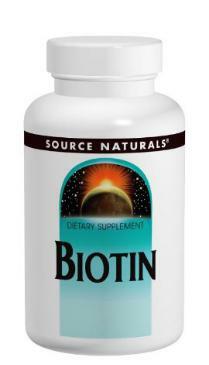 Source Naturals Biotin contains 10,000 mcg of biotin per tablet. 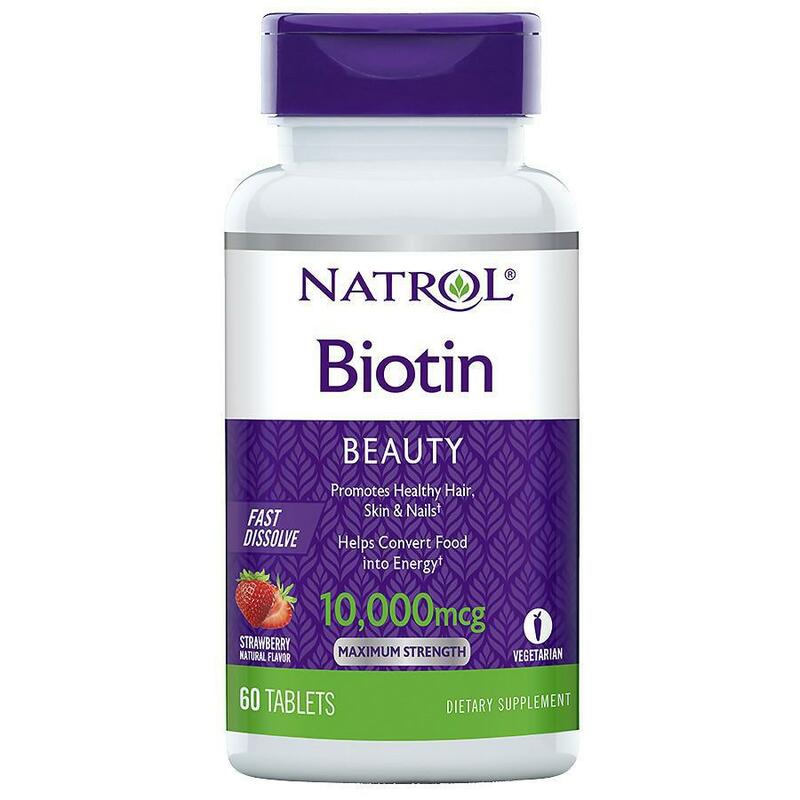 Biotin is a water-soluble B vitamin required by the body to maintain healthy hair and skin through cell growth, fat metabolism, and energy production. It does not contain any common allergens, sugar, starch, salt, preservatives, artificial colour, flavour or fragrance. 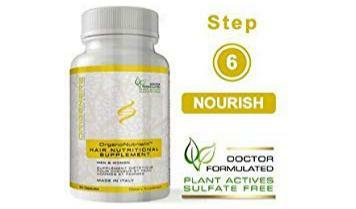 This supplement consists of a combination of herbal extracts specially formulated to nourish hair from within. It gives hair extra shine, volume, and strength. The major components are sage, kelp, rosemary, oatstraw, fo ti, horsetail, and olive oil. 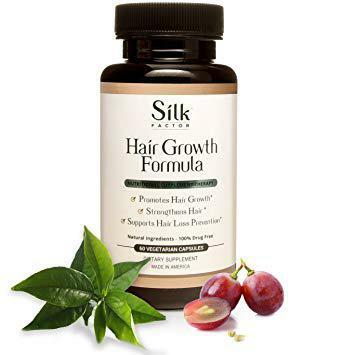 These nutrients help hair growth, strengthen hair roots, stimulate hair follicles, fight the effects of aging, reduce skin problems of the scalp and prevent hair dryness that can cause hair loss. With an improved formula as claimed by VitaHealth, these softgel pills are specially added with 5 extra hair nutrients – selenium, zinc, copper, PABA and silica, among 27 nutrients. They promote stronger, healthier and more vibrant hair from within due to nutritional deficiencies, providing ultimate hair care from the roots to the shafts. 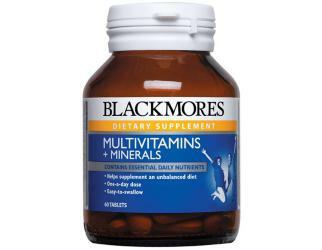 GNC may be a name known to many as this USA brand is recognised by consumers worldwide. 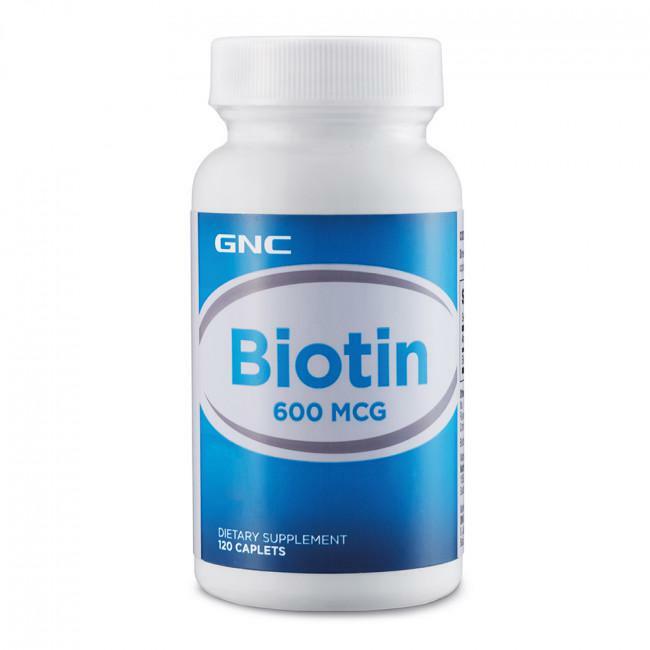 Many users online recommend this product, saying that after taking GNC Biotin, their hair and nails are growing better and stronger. It is 100% vegetarian, with the well-known vitamin B7 to support healthy hair growth, better skin complexion and stronger nails. The recommended usage is 1 tablet daily. 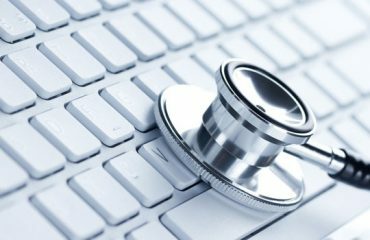 However, some users reported that taking half a tablet is sufficient, to avoid having acne breakouts. This dietary supplement is also vegetarian, claimed to be personally designed and formulated by medical doctors with years of clinical expertise. They use a limited number of ingredients for the greatest impact, while creating an environment for the body to heal and protect itself. 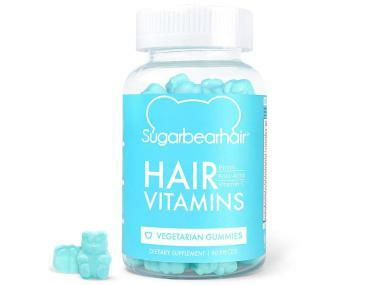 These soft, chewy, and sweet vitamins contain essential hair-friendly vitamins like Vitamin D, biotin, and folic acid. They are vegetarian, cruelty-free, and made in the USA. Unlike conventional large tablets, the gummies are easy to take and are gentle on the stomach. The drug-free vitamin complex formula claims to produce results in 3 to 6 months. Also made in the USA, the botanical ingredients made with biotechnology are clinically proven to improve hair growth stimulation without affecting health. 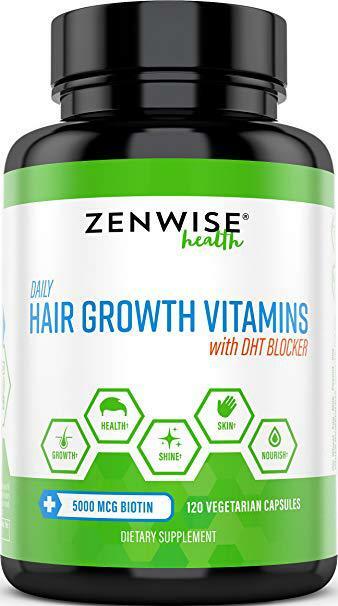 They contain a specialized mix of 27 ingredients (including essential vitamins, Biotin, and antioxidants) to promote hair growth and overall hair health. 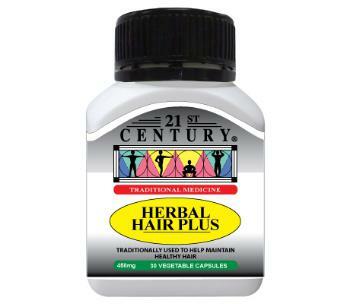 The pills also consist of natural DHT blocking ingredients to prevent hair pattern baldness. 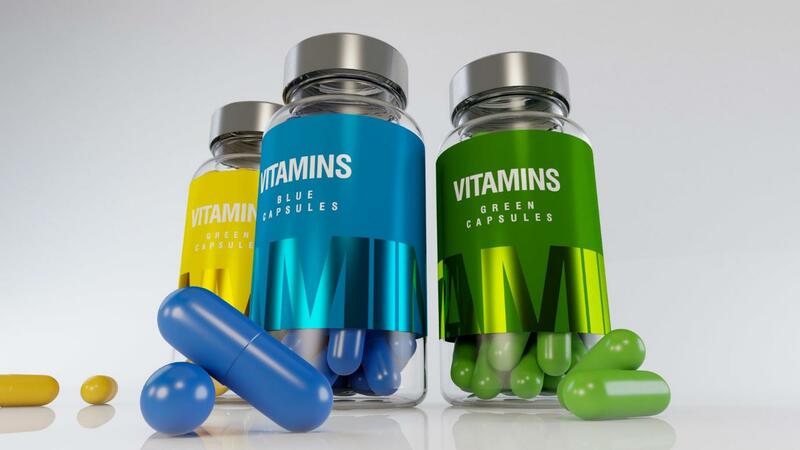 With all-round nutritional support to supplement an unbalanced diet, these tablets not only contain biotin for hair growth, they also consist of 19 other vitamins and minerals to help us get the optimum intake of all essential nutrients.